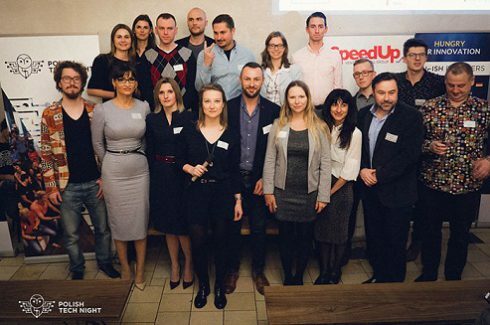 On December 6, 2017 in Berlin, the third edition of Polish Tech Night took place. Seven Polish startups were seeking the favor of German investors and the audience gathered at Hallesches Haus. 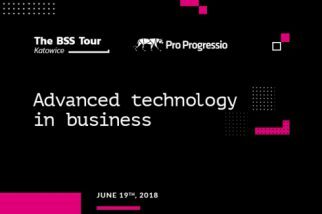 The organizers of the event – Polish Berlin Tech, SIBB e.V., SpeedUp Venture Capital Group and BST Media Solutions are proud of the huge interest in Polish technologies in Germany – over 300 people registered for the event. The event was supported by the Polish Investment and Trade Agency. – I co-organize Polish Tech Night from the very beginning and with a great pleasure I observe the development of this event. 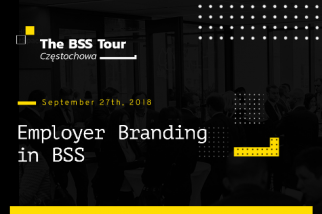 Recruitment for startup presentations is progressing more efficiently, which is the result of the greater recognition of our brand on the Polish market. 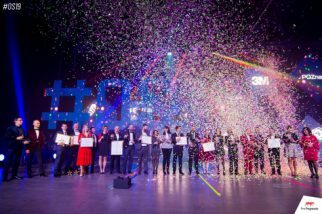 In this edition, we managed to invite very interesting and unique Polish startups, which by their level and innovation do not diverge from our western colleagues. We can be proud that such fantastic technologies are created in Poland – says Ewa Galant, a business consultant from London. – A lot will change in the future. 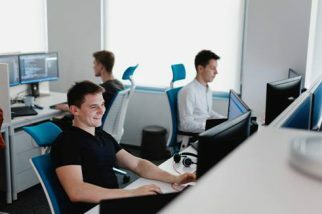 In a comprehensive investment program, Poland plans to create up to 26 new funds together with VC investors and business angels to patch the gap in the early stages of financing Polish startups – adds Tobias Szarowicz from Polish Berlin Tech – a community that, thanks to regular meetings, allows Poles to exchange startup know-how in Berlin. 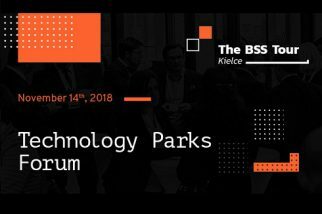 The sponsors of the third edition of Polish Tech Night are: Sunfish Partners, Bayer Grants4Apps, Berliner Volksbank and Polish Investment and Trade Agency. The event is supported by partners: Berlin Partner für Wirtschaft und Technologie, HÄRTING Law Firm, etventure, Embassy of the Republic of Poland in Berlin and AHK Polska. Polish Tech Night also supports Polish and German communities: Public Space, Polonium Foundation, Science Polish Perspective, Pomeranian Science and Technology Park, Netcamp, Huge Thing, E-commerce Berlin Expo and Startup Poland.